In June 1911, Clyde Cessna test flew an aircraft he built, becoming the first person to fly between the Rocky Mountains and the Mississippi River. Cessna Aircraft was later formed in 1927 and since then has grown to be one of the most well-known general aviation aircraft. Many pilots get their start in a Cessna 150, Cessna 172, or Cessna 182. They make great trainers as well as family planes. Cessna has a very expansive market, offering a light sport option in the Cessna 162, cargo hauling in the Cessna Caravan, multi-engine aircraft such as the Cessna 400 series, and their popular business jet, the Cessna Citation. In the fall of 2007 Cessna took Columbia Aircraft under their wing and started manufacturing the low wing, Cessna 350 and Cessna 400 that have a maximum cruising speed of 235 knots. Cessna Aircraft Company has been manufacturing aircraft for nearly 100 years producing more than 190,000 aircraft. Per the Cessna website, more than half the aircraft flying today are Cessnas. Aviation Insurance Resources is proud to insure and protect the Cessna fleet flying today. 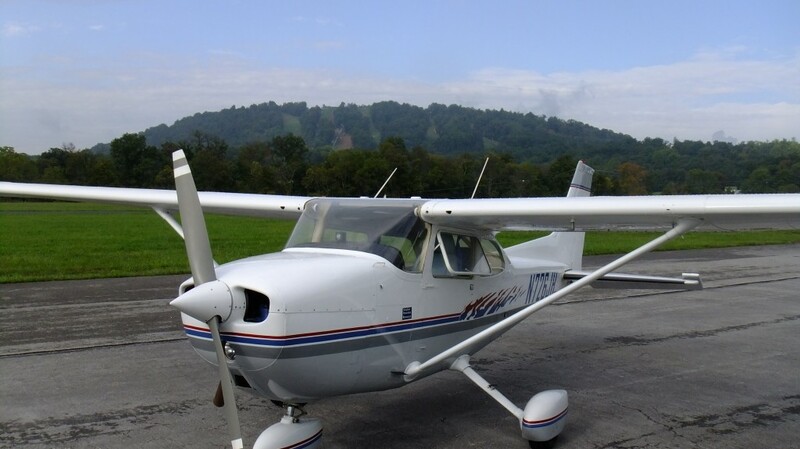 Without the proper coverage, the cost to repair or replace your Cessna would fall solely on you if it is ever damaged. You could be held liable for any damages you cause to other aircraft, property, or people. Liability Insurance: Liability coverage insures you for damage done to property or people. Hull Insurance: Hull coverage insures you for damage done to your own aircraft. So how can you be sure you are receiving the best possible Aircraft Insurance coverage for the best possible price? Call Aviation Insurance Resources (AIR). Because we represent all of the major aviation insurance markets, we are able to offer you the broadest package of protection at the best available rates. At AIR, we provide insurance options for aircraft of all types and uses, from large jets to Cessna Aircraft and everything in between. Let us save you both time and money by finding the right aircraft insurance solution for you. Our aircraft insurance professionals will help guide you through the insurance process so you can better understand the ins and outs of your policy and how it will perform. Click Here to fill out our Aircraft Quote Form. To find out more about Cessna Aircraft Insurance, please contact Aviation Insurance Resources by calling 877-247-7767 or visit AIR-PROS.com today to receive your free Aircraft insurance quote! You can also follow us on Facebook, Twitter, LinkedIn, Pinterest, and Google+.